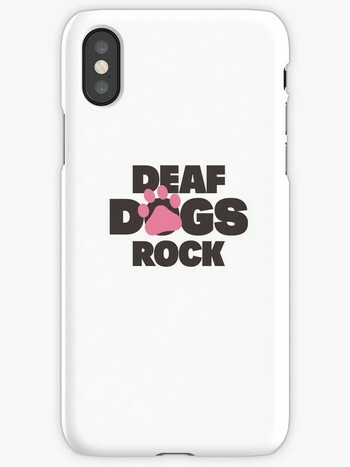 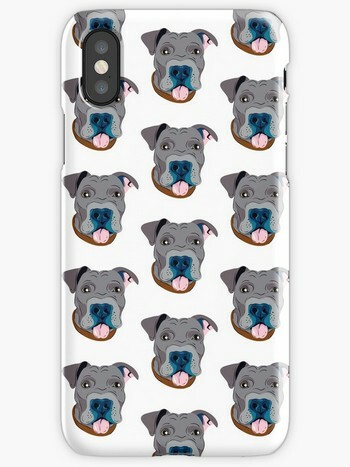 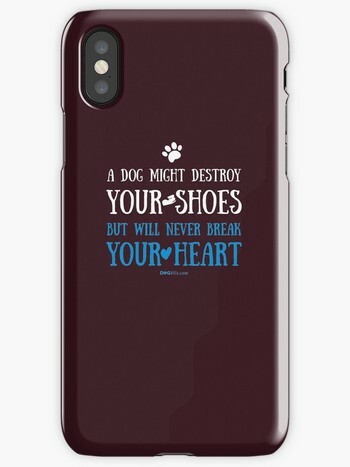 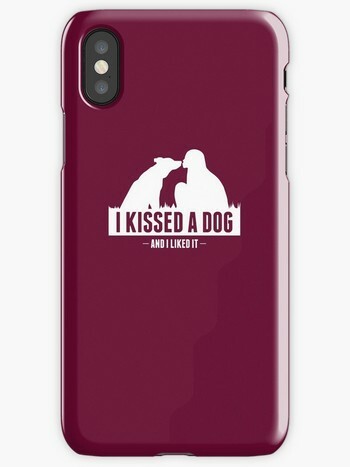 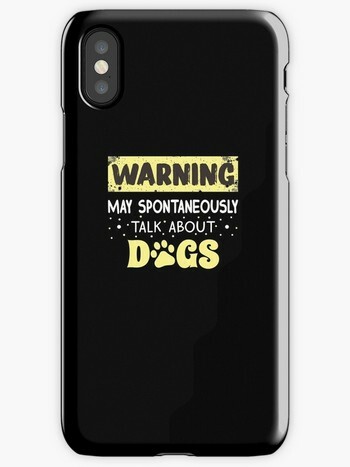 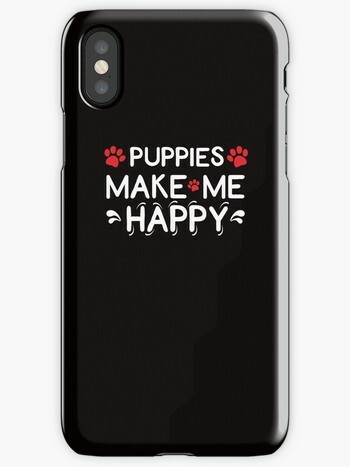 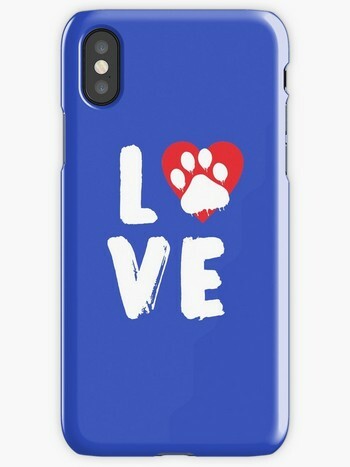 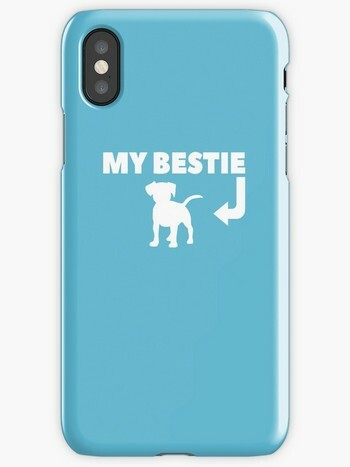 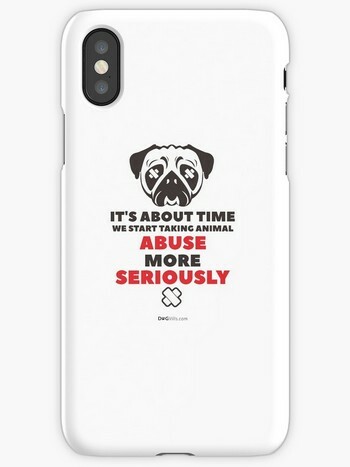 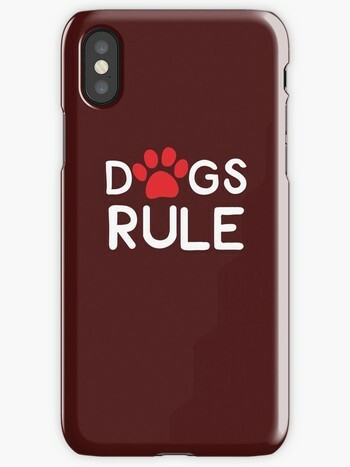 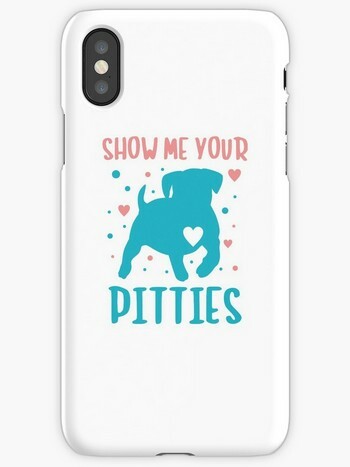 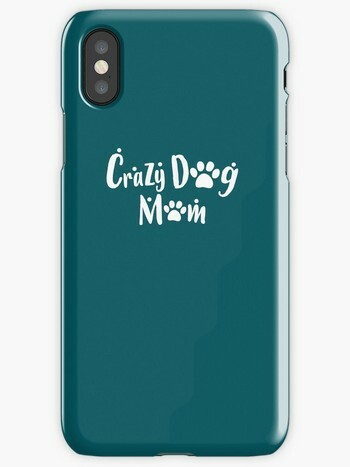 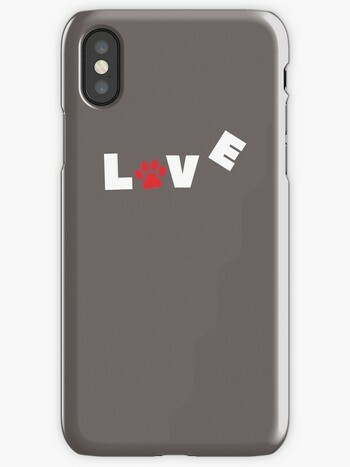 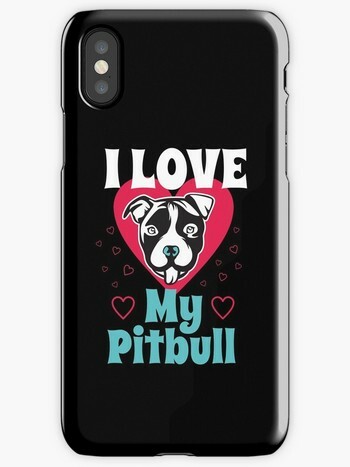 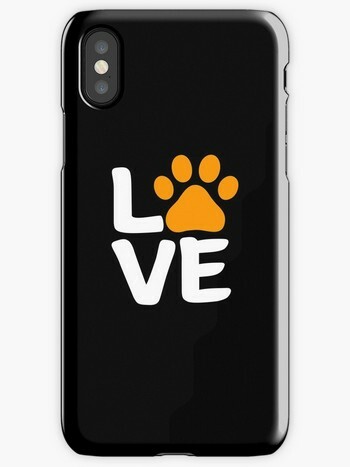 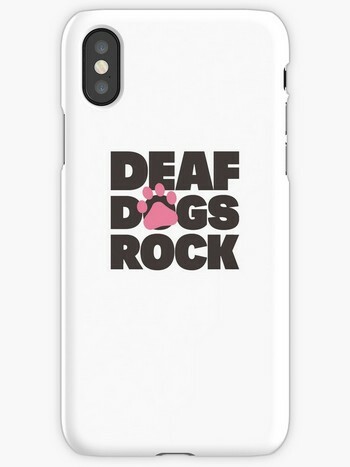 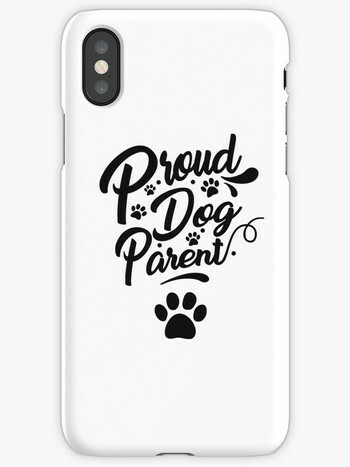 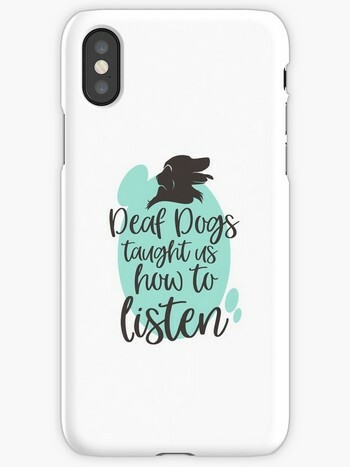 Great iPhone case for dog lovers. 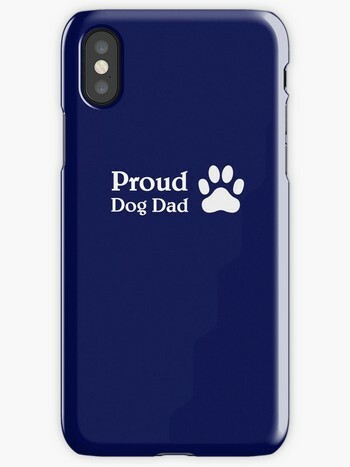 Perfect case for dog loving dads! 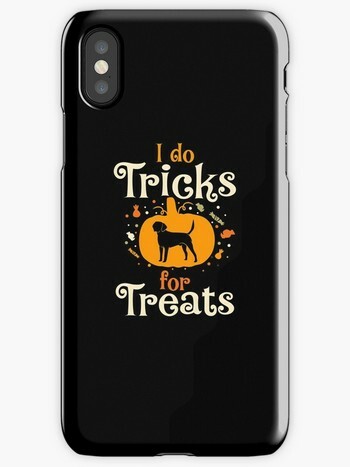 Cute dog lovers Halloween case! 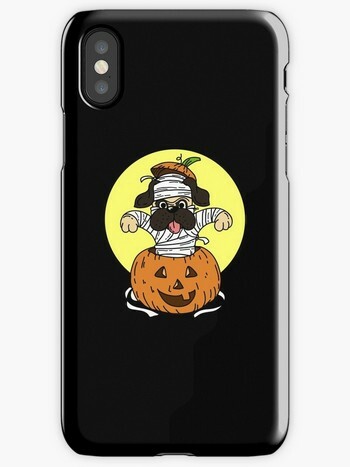 Adorable Halloween-themed dog lovers case! 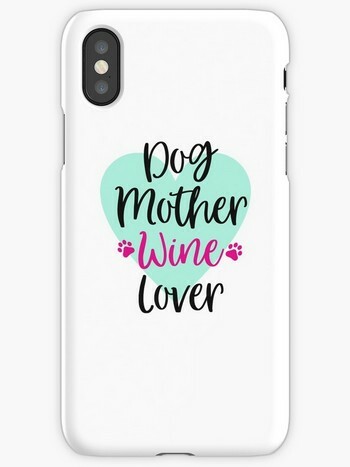 Cute case for dog moms who love their wine! 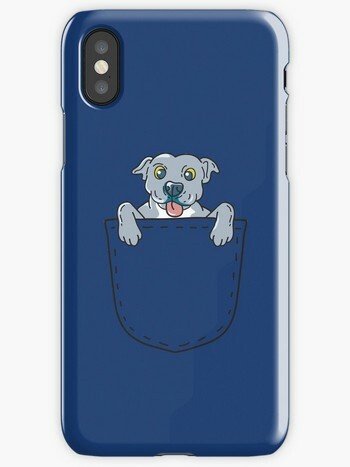 Take your pit everywhere with you! Pit bulls are a girl’s best friend! 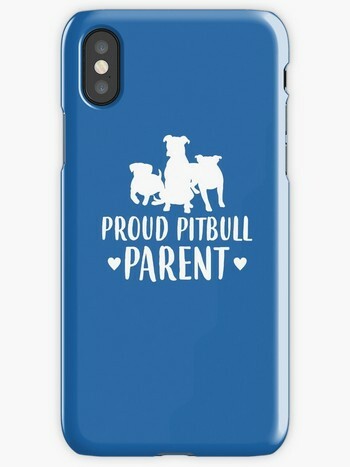 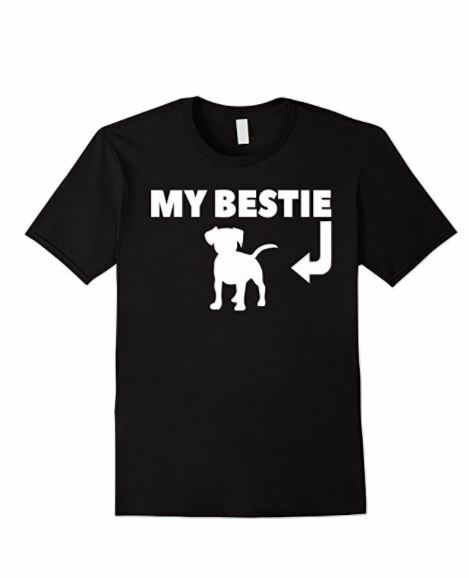 Perfect gift idea for pit bull parents! 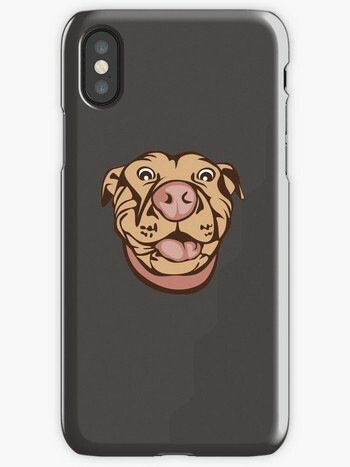 For that extra gabby dog lover!